adrianpc A solid 5 stars for the guys. Quick and hassle free transaction. Highly recommended seller. Cheers. mindspace Great seller to deal with! Smooth transaction. Thanks! 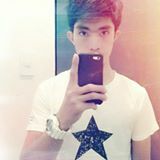 @hazmizal98 is on Carousell - Follow to stay updated! 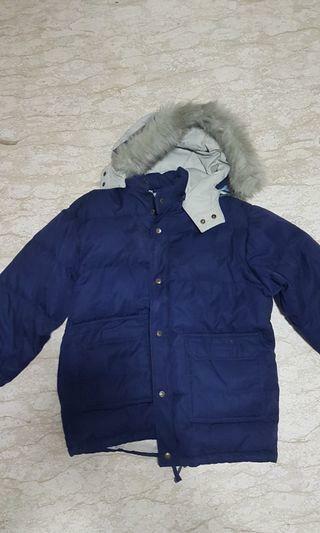 Used winter jacket for sale. Condition is 8/10. If interested, dont hesitate to enquire! 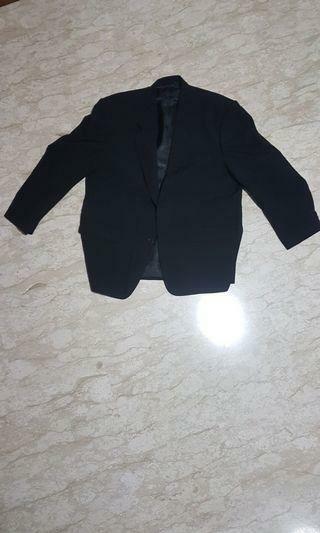 Used black blazer for sale. Pit to pit around back is around 98cm. If interested, dont hesitate to enquire! 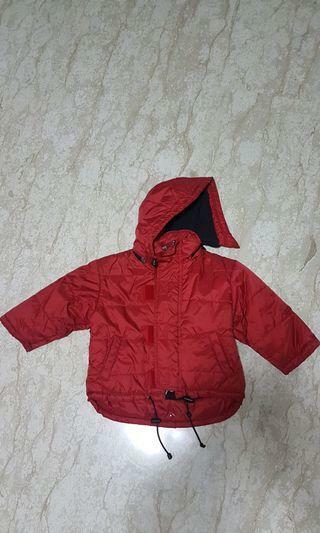 Used jungle storm fleece winter jacket size L. Only used a few times. 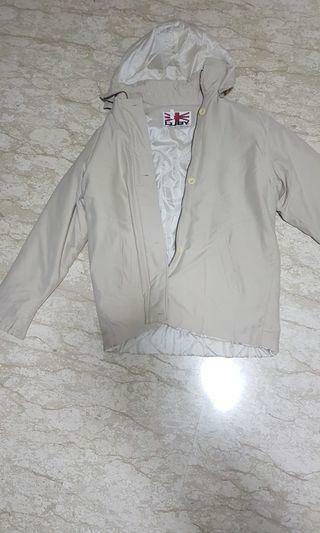 No defects, no tears and no holes in the jacket. If interested, dont hesitate to enquire! 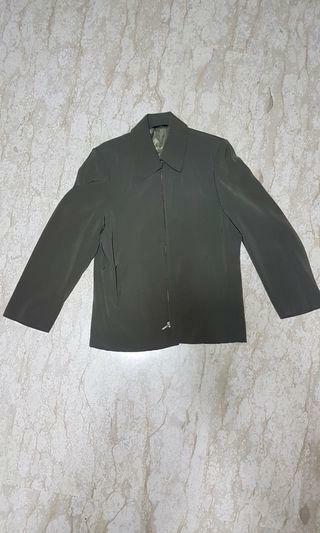 Used olive blazer for sale. Only used a few times, no holes no tears. If interested, dont hesitate to enquire! Brand new Central Leather duffle bag for sale. 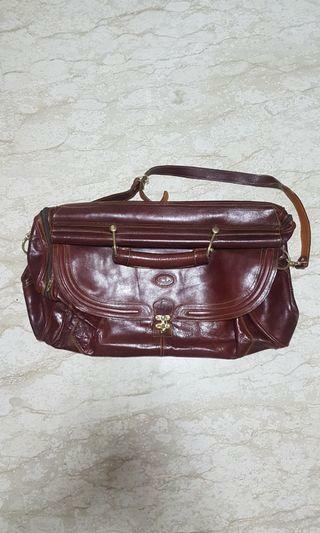 Bought it directly from a leather factory but never used it. 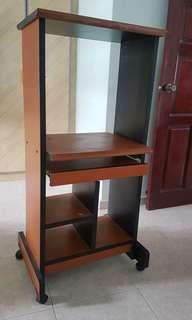 Items is in 10/10 condition as it has never been used. If interested dont hesitate to enquire! Brand new NIKON travel tripod for sale. Never used before. Never removed from packaging. If interested, dont hesitate to enquire! 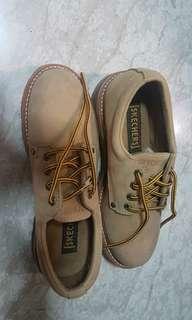 Brand new SKECHERS safety boots for sale. Never used before. As seen in the picture, it is in 10/10 condition. If interested, dont hesitate to enquire! 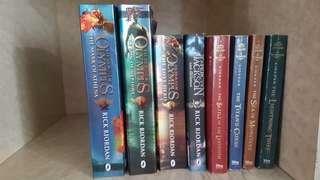 The whole series of percy jackson from books 1 to 5 and the whole series of the heroes of olympus from books 1 to 3 for sale for $20. 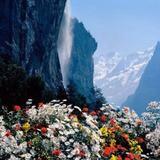 They are old books so there are some spotting but other than that they are in good condition. If interested, dont hesitate to enquire! 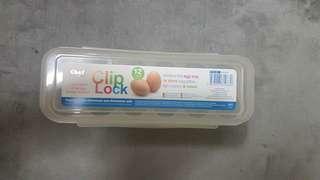 Brand new CLIP LOCK multi-purpose 12 cup egg storage container with removable egg tray. Able to store up to 12 eggs. 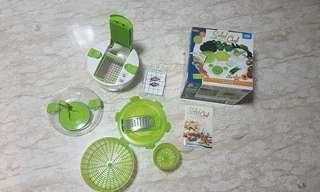 Egg tray is removable to store other items. Container has a clip lock so it can store things very safely. If interested, dont hesitate to enquire! 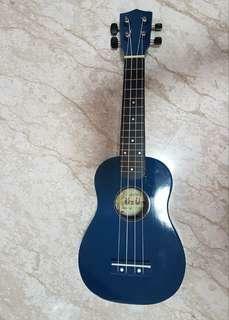 Brand new, never used Blue OZUN Ukulele for sale. Each ukulele comes together with a soft case and a box. If interested, dont hesitate to enquire. 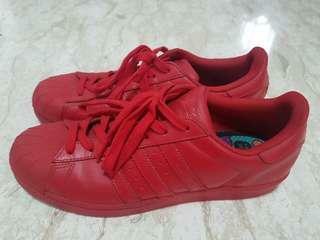 Barely used US 10.5 Adidas Superstar from the Pharrel Williams Supercolor pack. Used less than 3 times. If interested, dont hesitate to enquire! 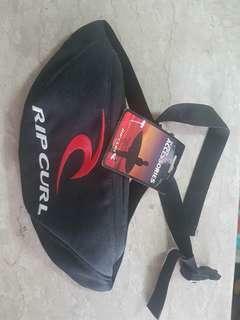 Brand new RIPCURL bum bag for sale. 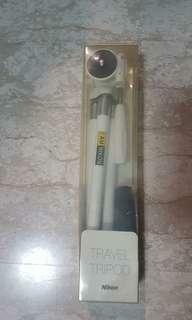 Never used before, tag not removed. If interested, dont hesitate to enquire. 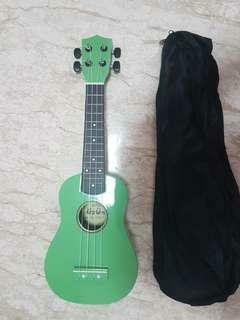 Brand new,never used Green OZUN ukulele for sale. Each ukulele comes together with a soft case and a box. Check out my other listing if youre interested in buying a blue OZUN ukulele. If interested, dont hesitate to enquire! 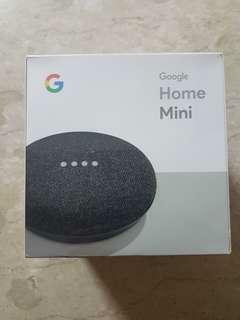 Brand new, unopened and sealed Google Home Mini for sale. If interested, dont hesitate to enquire. 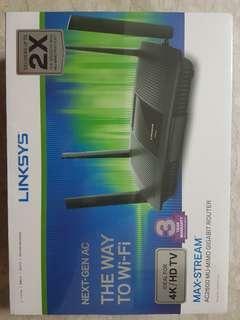 LINKSYS AC2600 router for sale. Brand new, unopened. If interested, dont hesistate to enquire!